Expand contemporary decorative themes into your curriculum with Boho Birds! 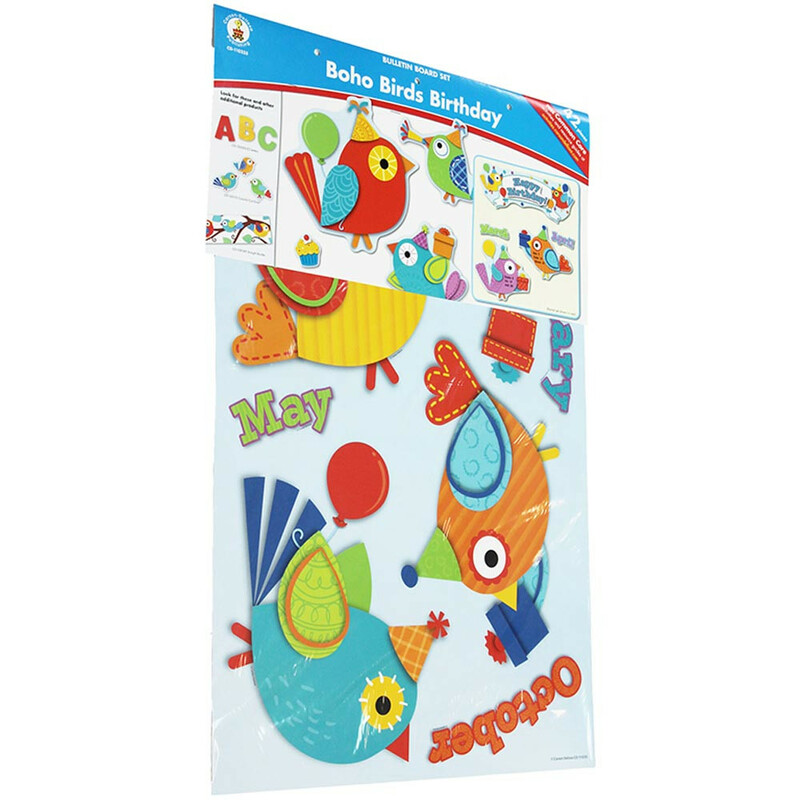 Celebrate with your students using the fun accents and bright, bold colors of the Boho Birds Birthday Bulletin Board Set. Easy to personalize to help make every student feel special. The eye-catching Boho Bird design helps teacher create a positive environment that promotes creativity, enthusiasm and productivity. Looking for something similar? 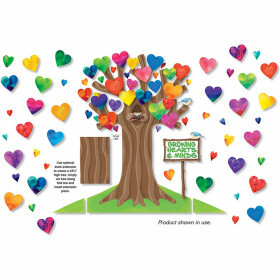 View our Classroom Theme or Bulletin Board Sets sections to find more classroom supplies items similar to Boho Birds Birthday Bulletin Board Set. 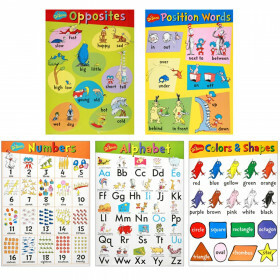 This item may also be listed in our educational supplies store catalog with item IDs CDP110235,CD110235,9781483802183.